A Velvet Hog Deer Stag. Photo: Brian Boyle, Australian Deer Association Facebook. 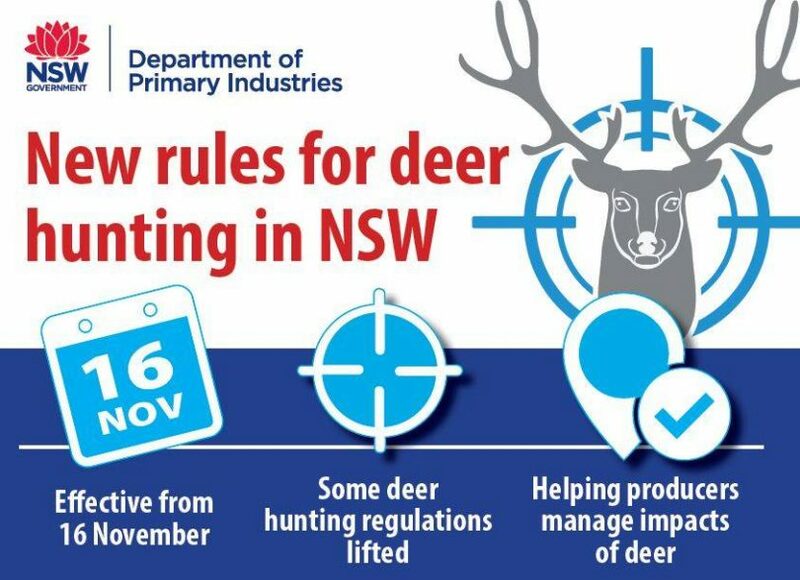 Some deer hunting regulations have been lifted across the New South Wales allowing licenced hunters to assist local farmers to manage deer numbers on their property. Member for Monaro, John Barilaro says it’s a necessary step to help control wild deer populations at this dry time. “I’ve seen first-hand how much damage deer can cause to a property, and the suspension of deer hunting regulations is part of a state-wide approach to manage wild deer populations and work to stop this damage,” he says. “Deer numbers are on the rise with a Department of Primary Industries (DPI) study estimating that they have almost doubled their distribution across NSW since 2009. “Our farmers, the environment and community are impacted by deer through grazing, fence damage, vehicle collisions and damage to native vegetation. 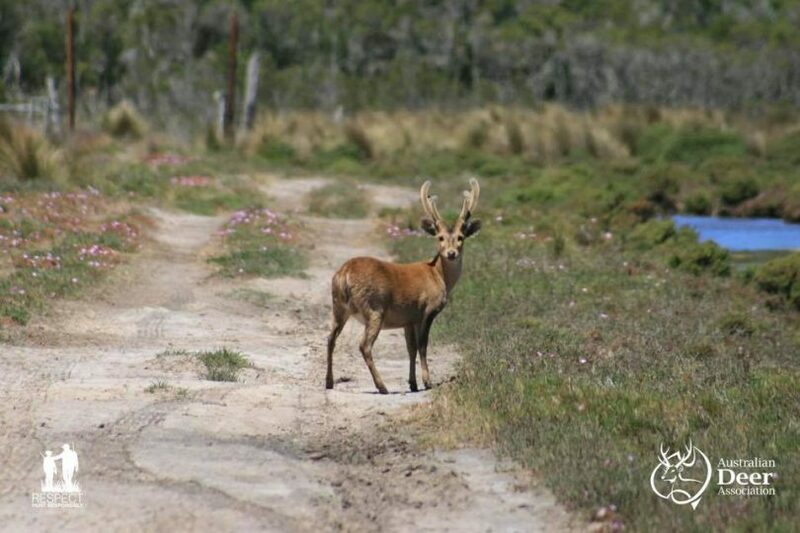 “Unfortunately, these impacts are heightened by current drought conditions, with deer reported to be competing with livestock for scarce fodder,” Mr Barilaro says. The use of spotlights and other electronic devices, hunting from vehicles and hunting deer at night are all allowed activities on private land only. This is not the case on public land declared for hunting like State Forests where the use of spotlights and electronic devices as well as hunting from vehicles and hunting deer at night are still not permitted. All other firearm and hunting licence requirements remain unchanged. “I would encourage hunters interested in assisting landholders to register with the DPI Game Licensing Unit so they can be placed on a hunter register that may be accessed by landholders,” Mr Barilaro says. Further information about game hunting and the suspension of some deer hunting regulations is available at the DPI website, or by contacting the DPI Game Licensing Unit Customer Service Team on 6363 7650. They have been commercially shot for over 12 months now, since the chiller box at Cooma opened back up. The numbers are ridiculous. Have seen mobs of >100 in a single paddock in some places south of here. David Moore-Foster venison on the menu. We are into the current drought about two years. My observations from regular trips to the regional bush make me believe the deer population has indeed increased. I don’t necessarily have a problem with culling animals, but just curious how the population has increased during a drought? You’d think it would be the opposite. Barilaro needs to apply that same common sense to culling of feral horses in Kosciuszko.